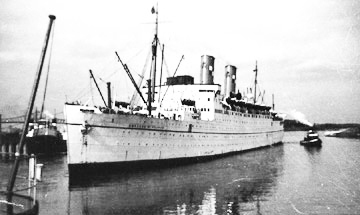 The Authors Arriving In Canada By Ship - Check Mate! McGill University where he shared his enthusiasm for geography and the social studies with prospective teachers. 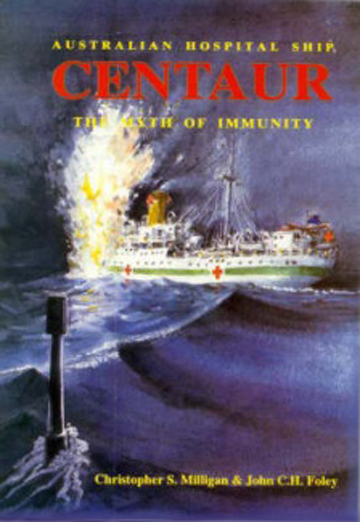 Among his several book publications, is Australian Hospital Ship Centaur: The Myth of Immunity, the investigative story of the sinking of a noncombatant during World War II. His research for that book with John C. H. Foley helped to locate the site of the wreck in 2010. 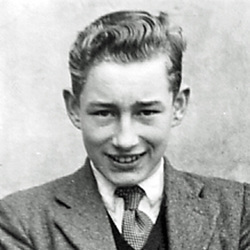 David Smith - was also born in England. His very first venture on water occurred when an adventurous cousin took him one gusty day in a sailboat on a perilous excursion at Shoreham-by-Sea. 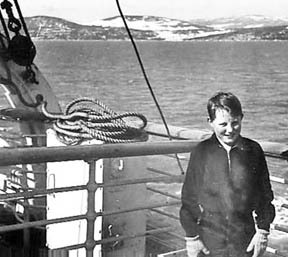 He emigrated to Canada as a young teenager aboard the R.M.S. Aquitania on its last outbound trans-Atlantic journey in 1949. 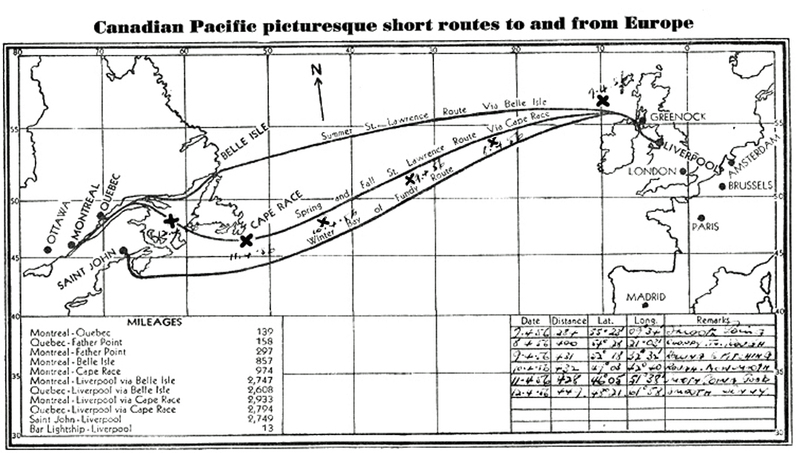 The six-day stormy voyage from Southampton to Halifax in the month of November is still vivid in his mind. 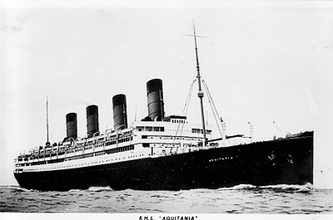 He remembers the aged ship creaking and groaning as it plunged through waves as high as houses. After his university studies, he taught for several years at Chambly County High School, St. Lambert, where he organized a chess club, and assisted in coaching track and field. In 1962, he directed the first bilingual Model United Nations for high school students in Quebec. In his later career, he was a specialist in the teaching of history and the social sciences at McGill University. 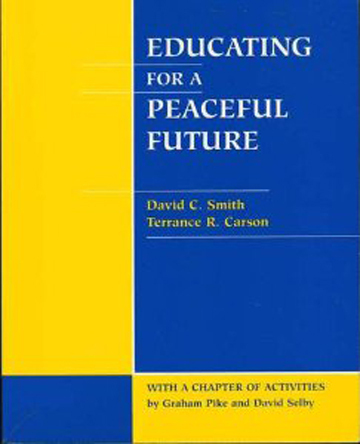 Among the books he has published is Educating for a Peaceful Future co-authored with Terrance Carson.